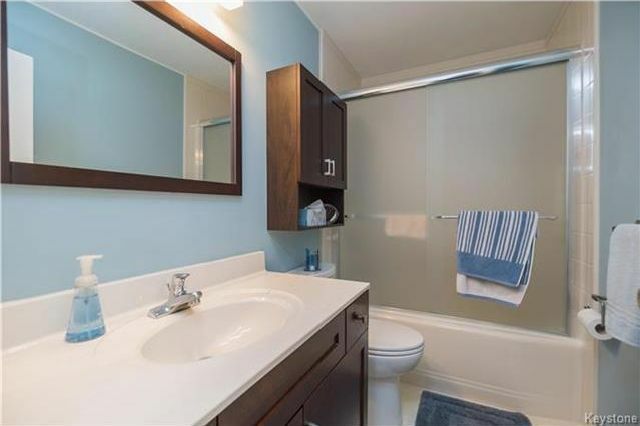 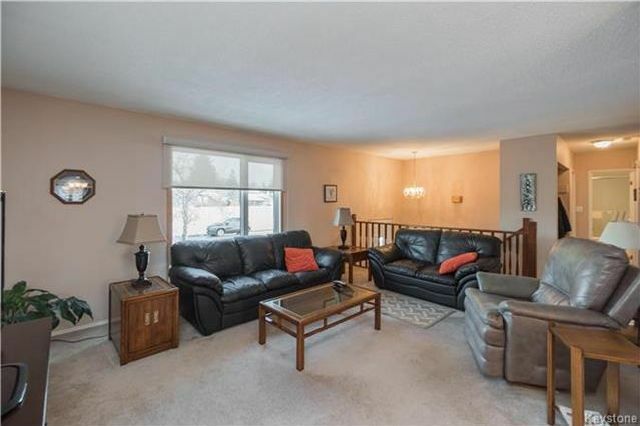 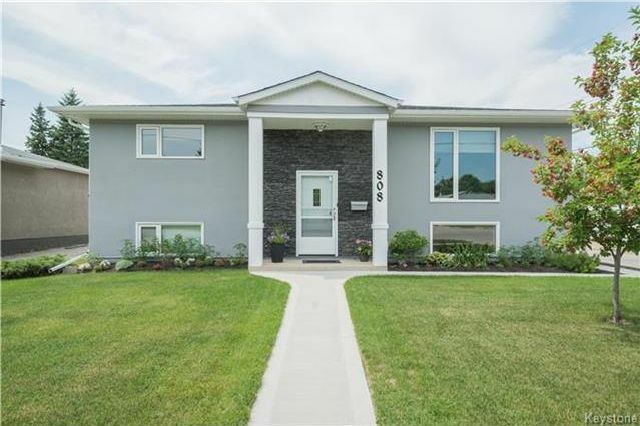 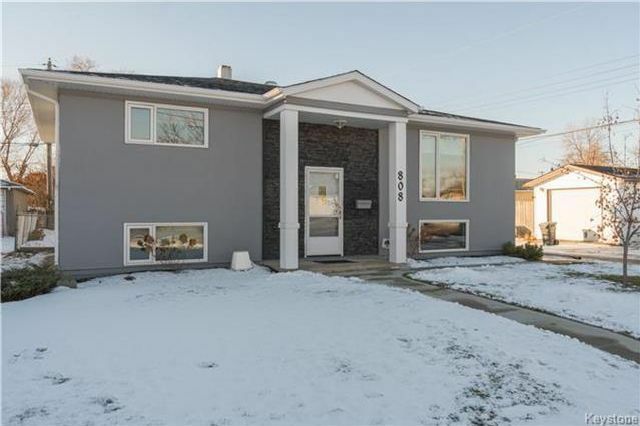 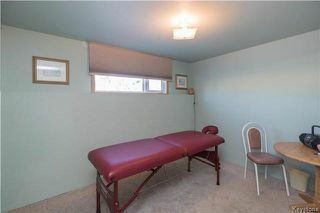 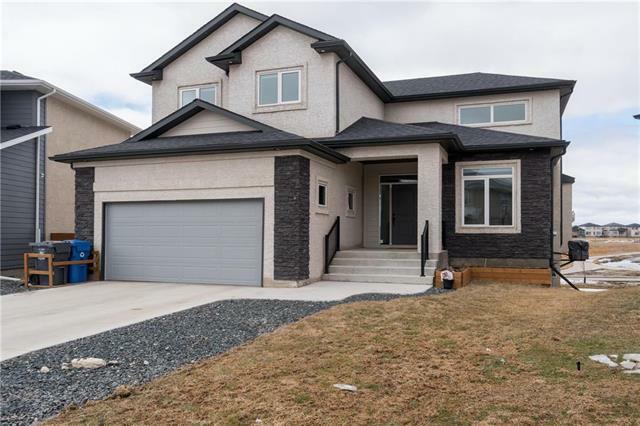 This large Bi-level in East Transcona has everything you are looking for. 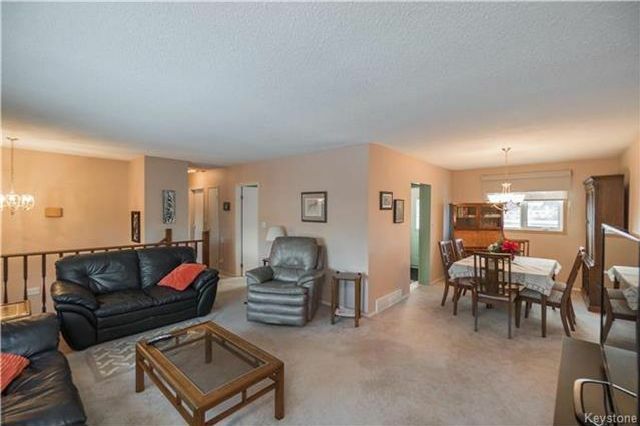 With 4 bedrooms and 2 full bathrooms this house has plenty of living space. Entering the main floor you are greeted by the open-concept living room and formal dining area, which is located just off of the eat-in kitchen. 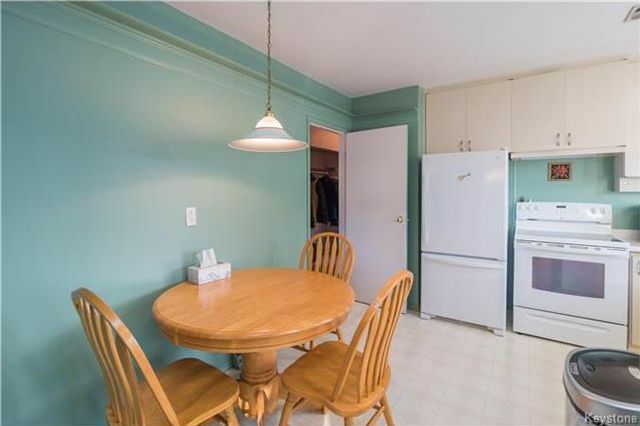 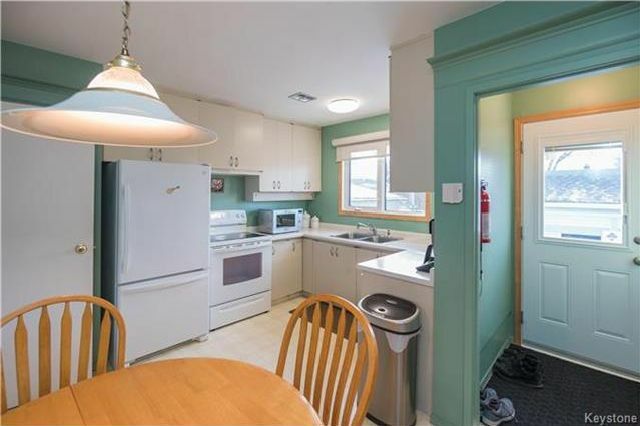 The kitchen has great storage and a large window over the sink which overlooks the backyard. Down the hall are 2 large bedrooms and a 4-piece bathroom that has been tastefully updated with a newer vanity and Bathfitter tub surround. 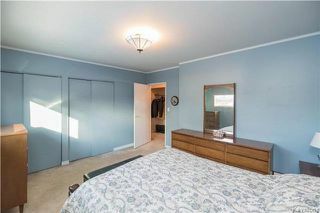 Downstairs you will find 2 more well-appointed bedrooms, a 3-piece bathroom (also renovated by Bathfitter), a large rec room and a laundry room and workshop area. 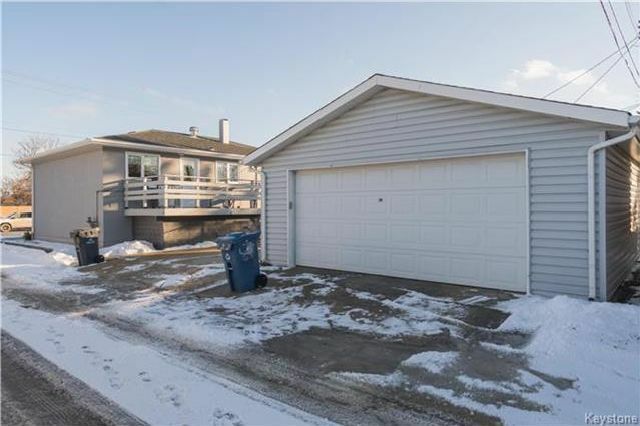 If that is not enough for you there is also a spacious fenced yard that provides access to the oversized double garage and parking pad. 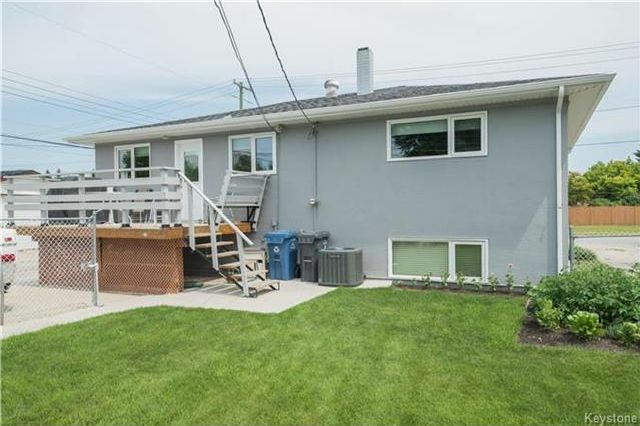 Other upgrades: shingles, soffits, and fascia (2015), newer central air, PVC windows, newer doors, newer concrete walkways and exterior stonework and paint. 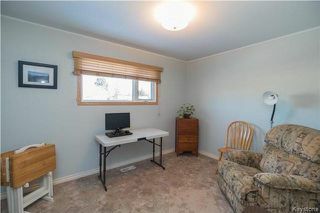 The main floor living room has a large window looking over the front yard. 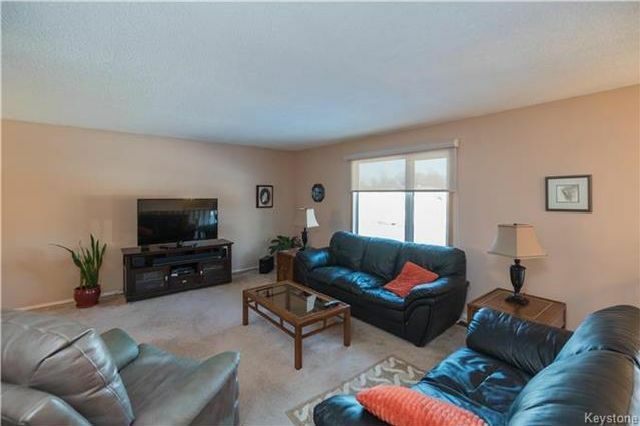 There is plenty of room for furniture and seating in the spacious living room. 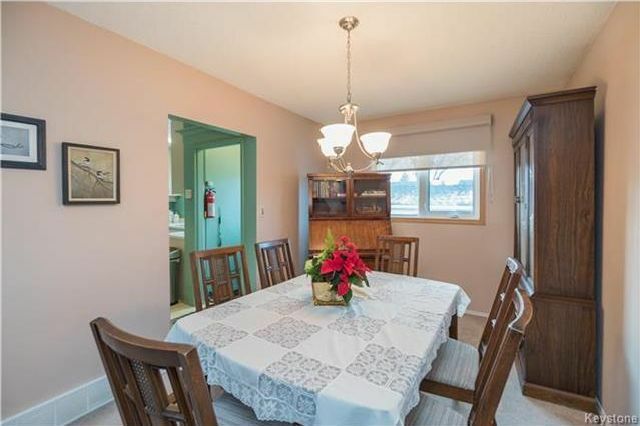 The formal dining area is directly off of the kitchen and living room and has a great view of the backyard. 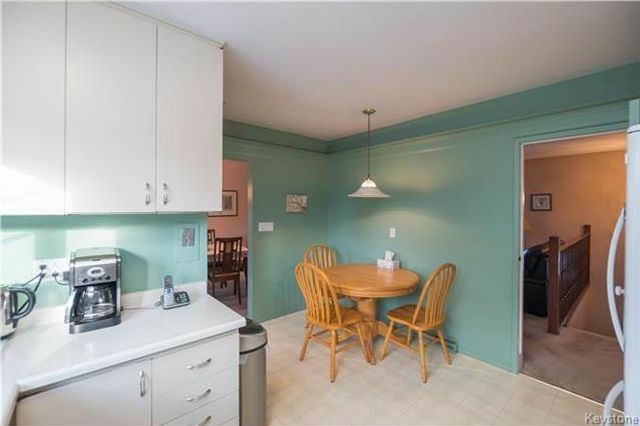 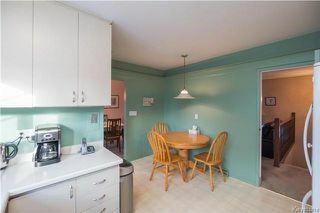 The eat-in kitchen has space for a table and chairs as well as ample cabinet storage. Clean and sleek white counter tops and cabinetry in the eat-in kitchen. The kitchen has access to the backyard deck as well as a nice backyard view above the sink. The spacious master bedroom has plenty of room for a large bed and oversize furniture. 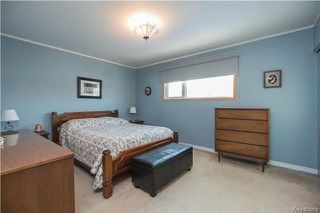 The second bedroom on the main floor also has a large window for great natural light. The main floor four-piece bathroom. 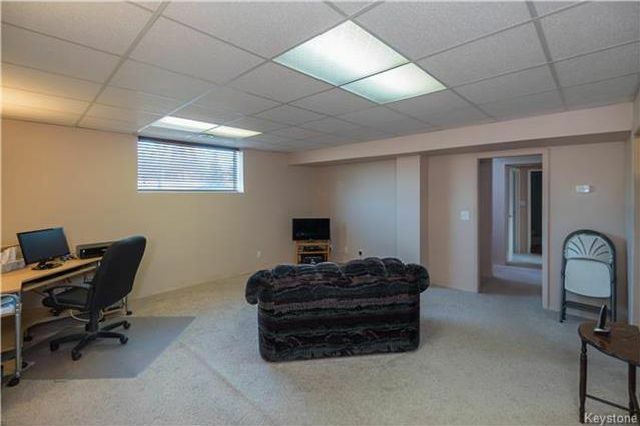 The basement rec-room has plenty of room to entertain. Bedroom 3 is located on the lower level. 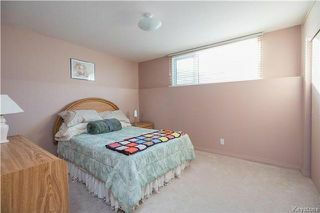 Bedroom 4 is also on the lower level and has a large bright window. 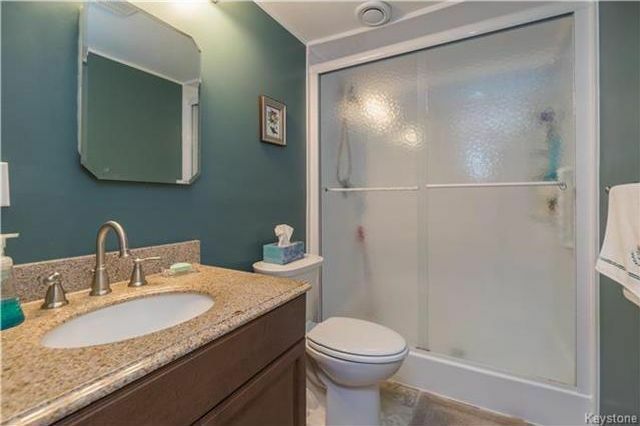 The lower level 3 piece bathroom. A view of the backyard deck, parking pad and the insulated oversize double garage. Summer view of the home with beautiful landscaping. 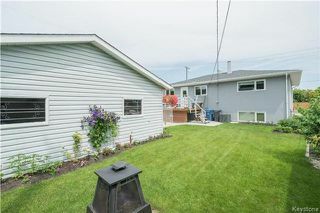 Well maintained backyard oasis in summer. Summer view of the back deck and garden area.